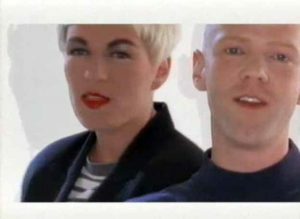 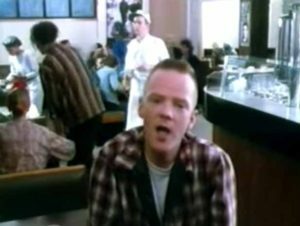 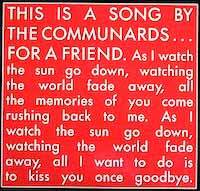 The Communards – For A Friend – Official Music Video. The song was written by duo members Richard Coles and Jimmy Somerville in the memory of their frend – Mark Ashton. 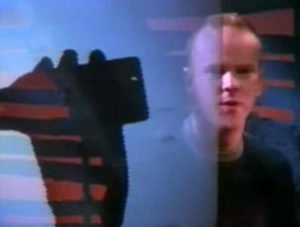 It was released as a third single from their second album Red (1987). 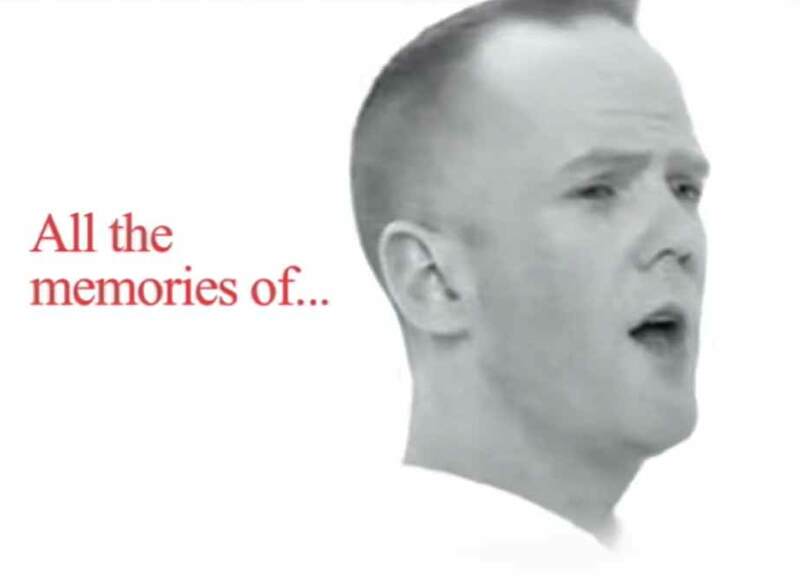 It reached number 12 in Ireland and #28 on the official singles chart in the UK.